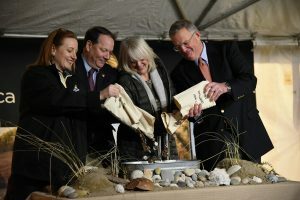 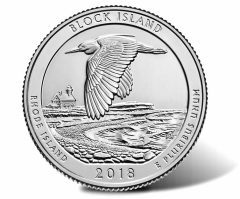 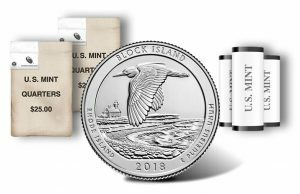 Appearing from the United States Mint as the final release in its 2018 product schedule is the Block Island National Wildlife Refuge Quarter Three-Coin Set. 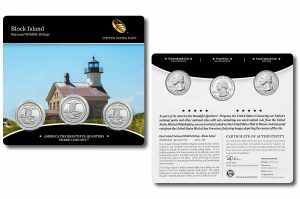 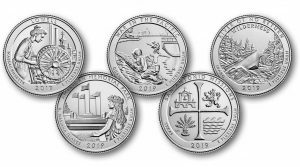 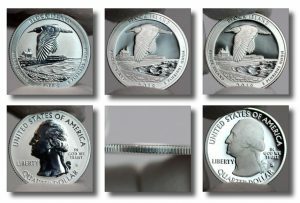 Today, Oct. 10, the United States Mint released a set for collectors containing 10 circulating-quality quarters that celebrate national sites in Michigan, Wisconsin, Minnesota, Georgia, and Rhode Island. 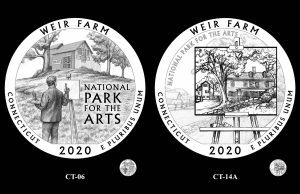 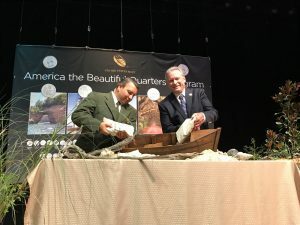 Final design recommendations have been made for the 2020 America the Beautiful quarter dollar honoring Weir Farm National Historic Site in Connecticut. 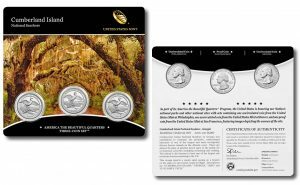 Last week on Thursday, Aug. 30, quarters honoring Cumberland Island National Seashore in Georgia were formerly introduced to the public.